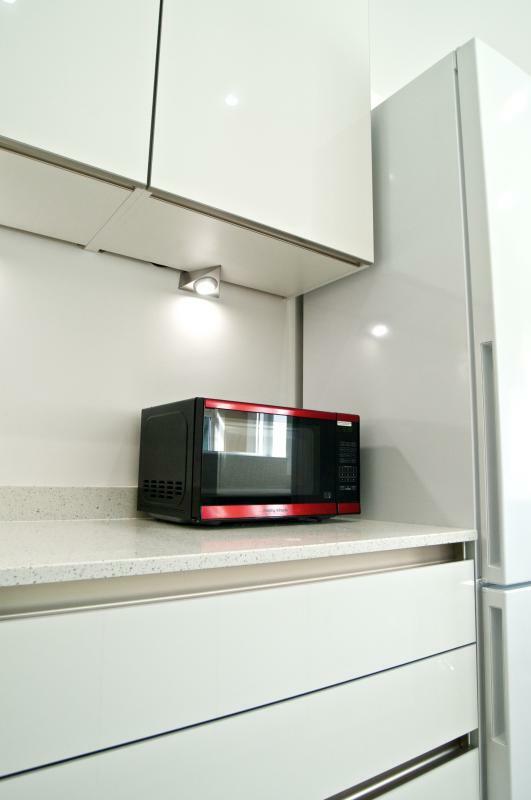 One of the benefits of a Keller Kitchen is we can customise any unit at the factory and that is why when you study the pictures you see a perfect left to right fit across the back wall - no fillers or dummy panels - just all storage! 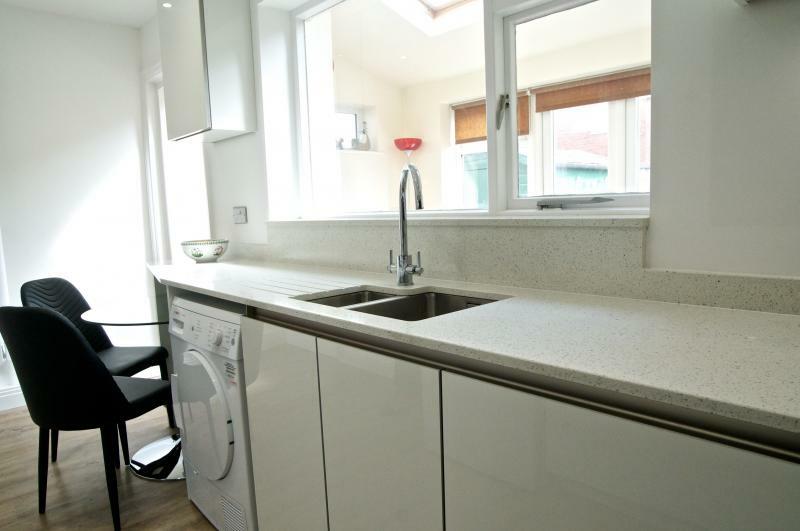 We completely gutted this room and re-wired, put up a new ceiling, skimmed the walls and painted it all out then laid a new Karndean floor before walking the new kitchen in. 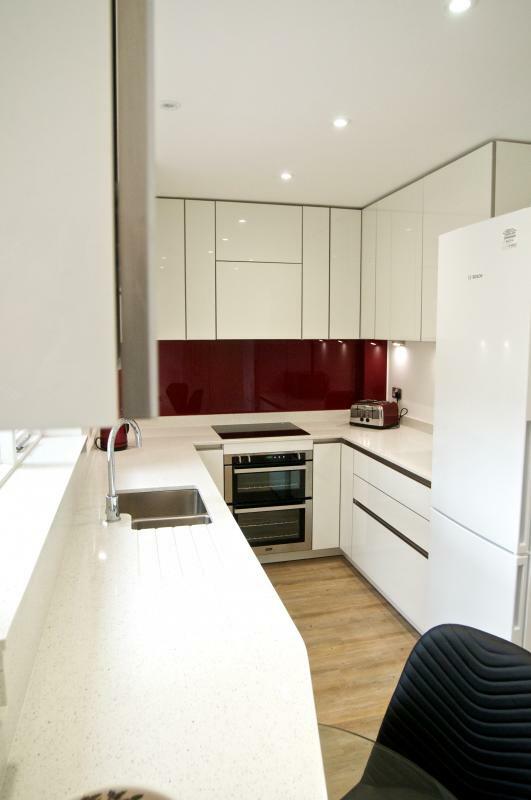 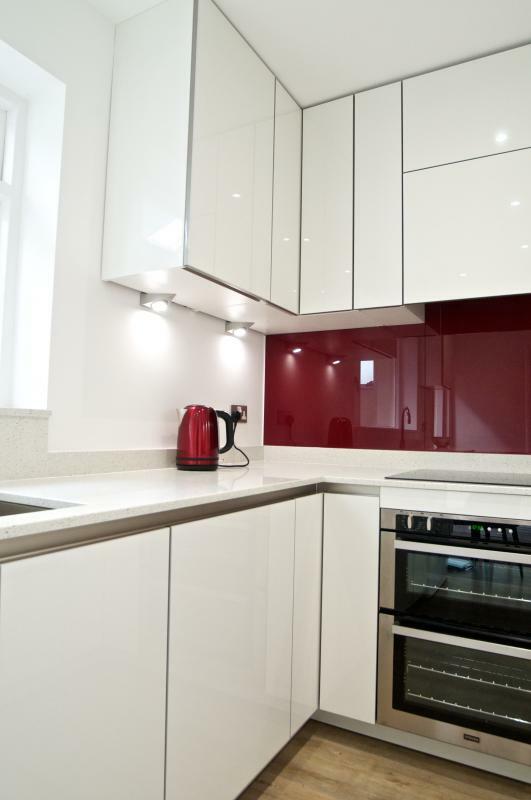 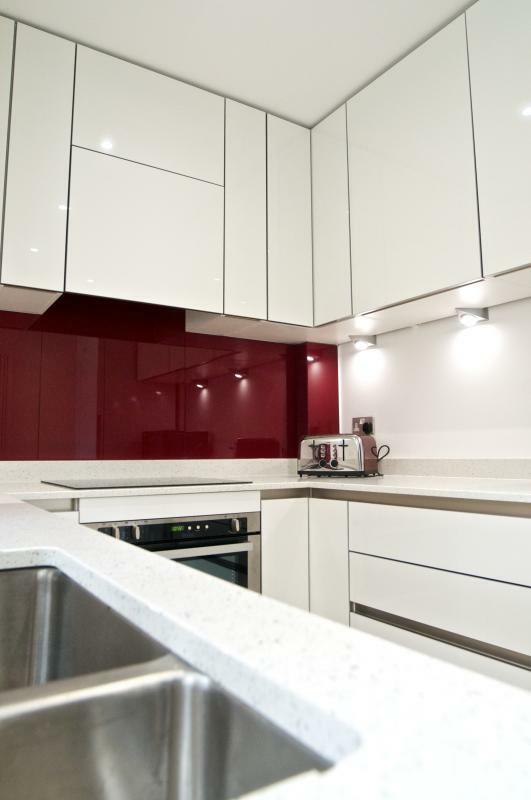 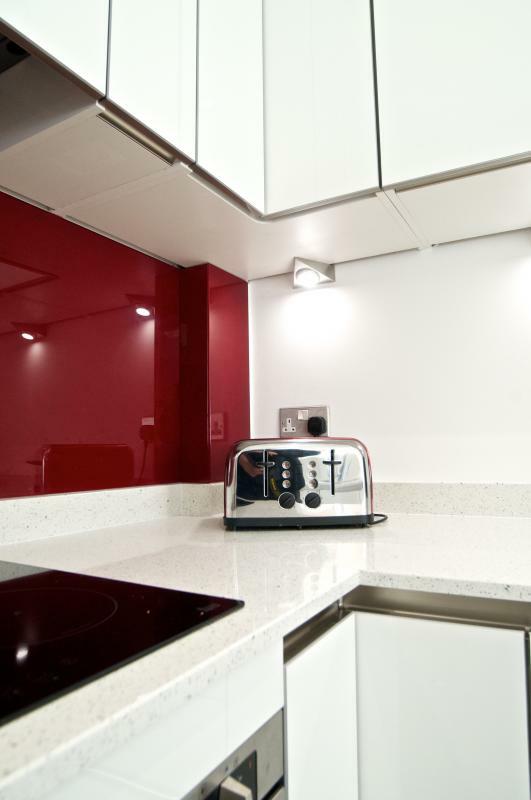 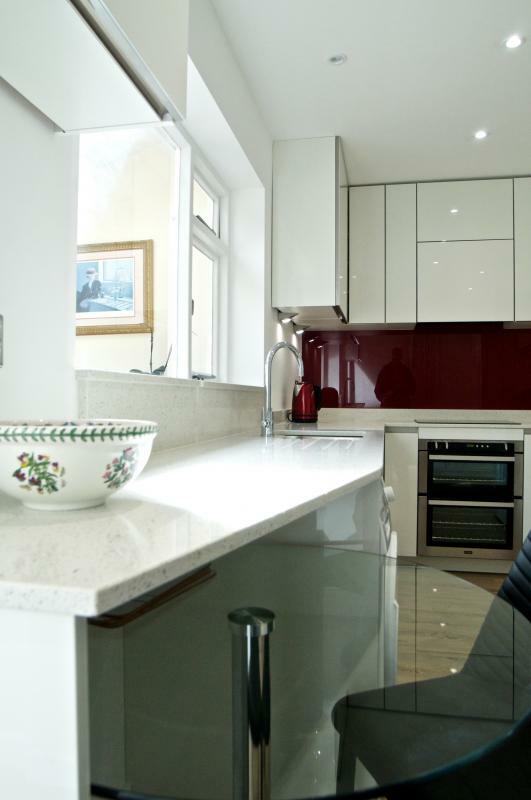 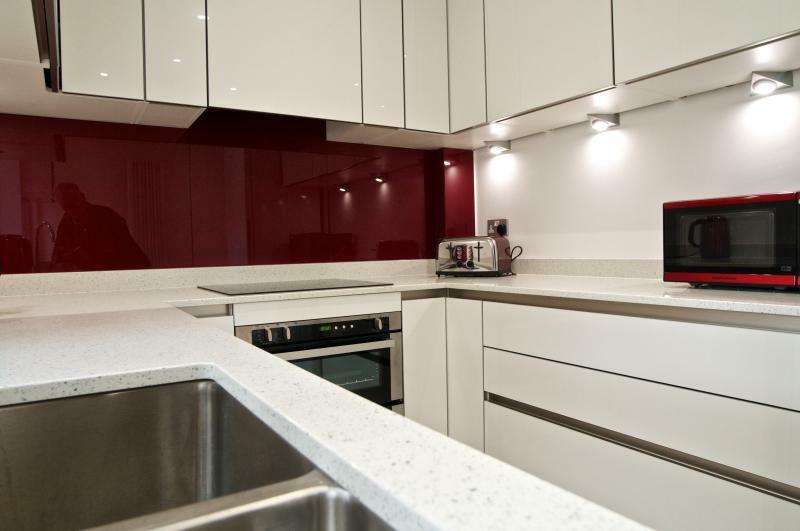 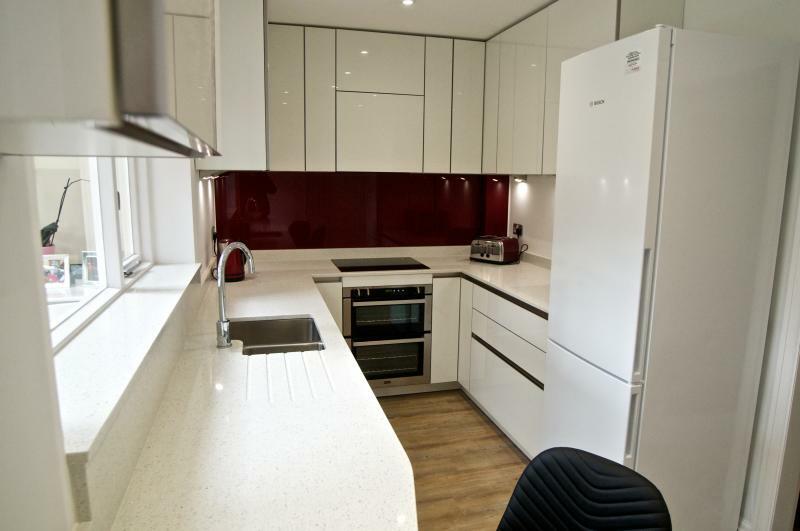 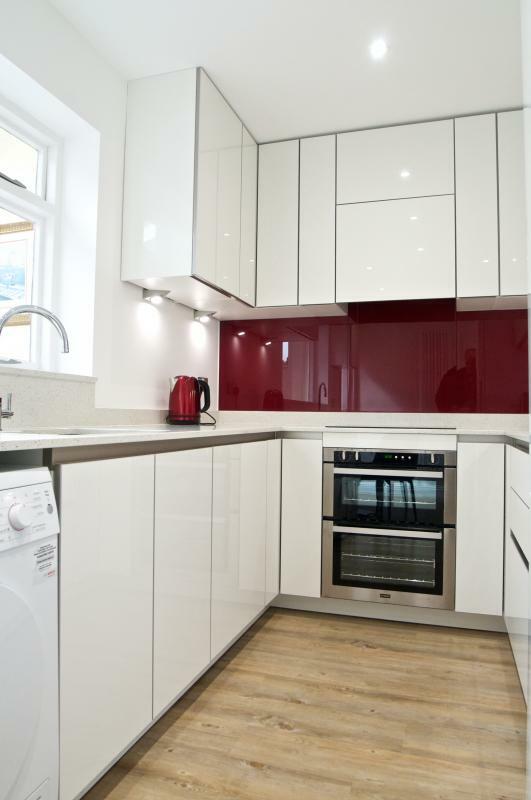 The work surfaces are quartzstone with upstands against the walls and the splashback is toughend back-painted glass in Merlot.